If you’ve come by the shop before, you’ll probably have met our resident pet and shop mascot Peter Rabbit. Possibly one of the most spoilt bunnies you’ll ever meet, our little show pony is on site most days to greet you, and accept your treats! 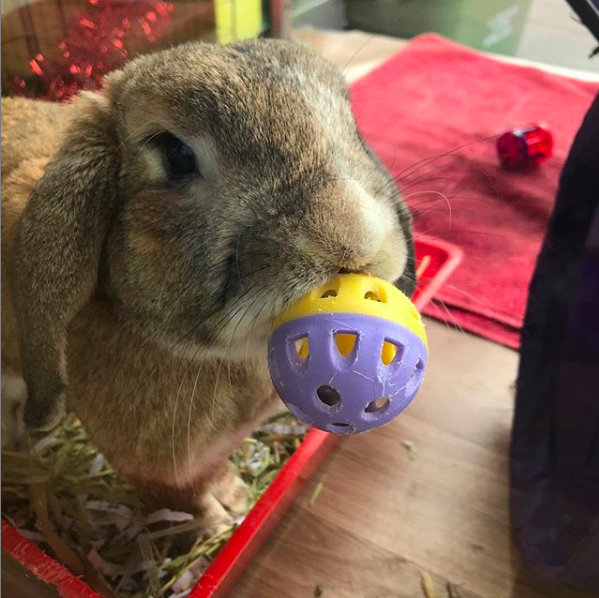 Loving and caring for Petey means we’re pretty knowledgable about all things bunny, so if you’ve got a rabbit, or are thinking off adding one to your family, we’d love to help you! Peter is pretty special, and would love to meet you sometime. So if you’re in the area, pop in and say hi, he loves pats and treats! Or you can check out his adventures on his very own Instagram page!